We provide Concrete Shotcrete Accelerators to our customers. Non Alkaline Powder For Dry Shotcreting Reduces concrete rebound loss. Imparts very fast setting property for dry shotcreting and gunite concrete mixes. 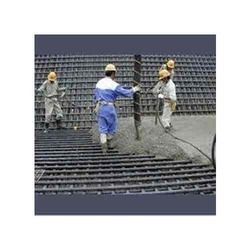 Useful for concrete tunnel lining and for shotcreting in water proofing repairs.